Discover parallel passions of people who like working with computers. 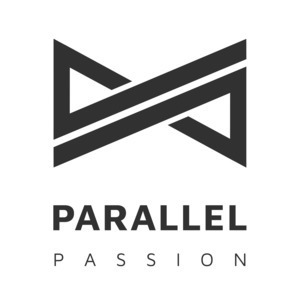 We found 4 episodes of Parallel Passion with the tag “teaching”. Geek since he was able to walk. Ditched academic spheres for excitements of start-ups and entrepreneurship powered by open-source. Co-founder of MladiPodjetnik.si, Niteo.co. and SafeSigned.com. Avid (wind)surfer. Miriam turned her former professional life as an architect down to become a web developer. In the past she spent her days coding and teaching other people that wanted to follow the same path. These days she is writing and illustrating stories for kids that want to know more about computers, technology and the digital world with Zerus & Ona. Pixel maker and minimalist. Žan makes mobile apps that look good and solve problems between humans and apps. He's also recommended by 4 out of 5 people that recommend things. Linda is the author and illustrator of Hello Ruby, a children’s picture book about the whimsical world of computers, as well as the founder of Rails Girls, a global movement to teach young women programming in over 260 cities. She loves Muji, Zelda Fitzgerald, software and sparkly things.